Eric Church's October 5 Desperate Man release is one of the year’s most anticipated albums, and now fans have even more reasons to look forward to its release day: 37 of them to be exact. 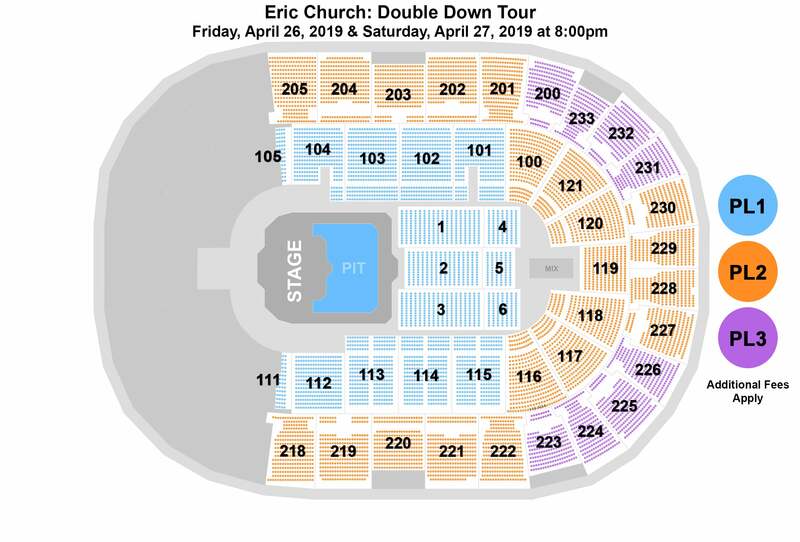 Church’s 2019 Double Down Tour will see this month’s American Songwriter cover artist perform six albums worth of material across two very different nights of music. NOTE: NO TICKETS WILL BE SOLD AT THE GSP INTERNATIONAL AIRPORT BOX OFFICE AT BON SECOURS WELLNESS ARENA. TICKETS CAN ONLY BE PURCHASED ONLINE AT TICKETMASTER.COM.